LASCO 03-1823 Die Cast Slip Joint Nut Kit, Reducing 1-3/8-Inch X 1-1/4-Inch with Washer, Chrome. Lasco's slip joint nut is constructed from high-quality die-cast for durability and dependability. This drain slip joint nut kit Larsen Supply a third generation family owned and operated company with over 80 years of experience has the largest retail plumbing line in the industry today with over 7000 packaged and 16,000 bulk SKU's. We pride ourselves on service, selection and support! All Lasco merchandise if warranted to be free of manufacturing defects. Please revert to retail place of purchase for resolution of any possible plumbing questions, warranty or defective part replacement. 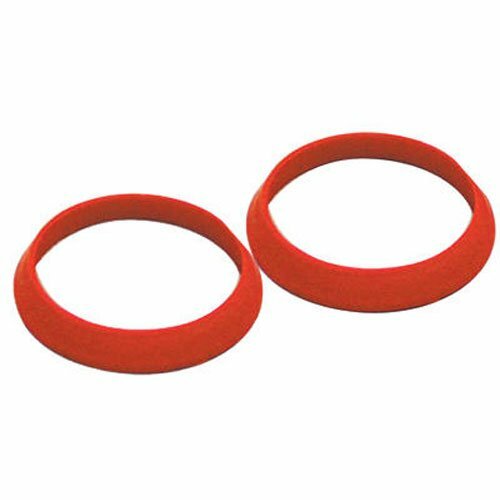 LASCO 02-2269 Reducing Slip Joint Washer, 1 1/2 x 1 3/8-Inch OD Tubular, Rubber. Durable rubber construction. Slip joint washer. 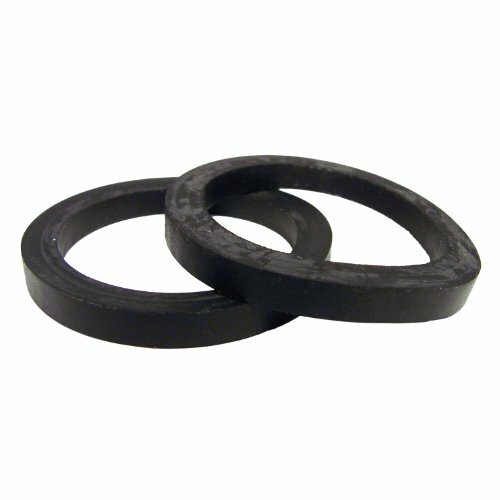 1 1/2-Inch x 1 3/8-Inch rubber reducing washer. Used to reduce to 1 3/8-Inch tubular for leg tub drain. Replacement part. Used to reduce to 1 3/8-Inch tubular for leg tub drain. 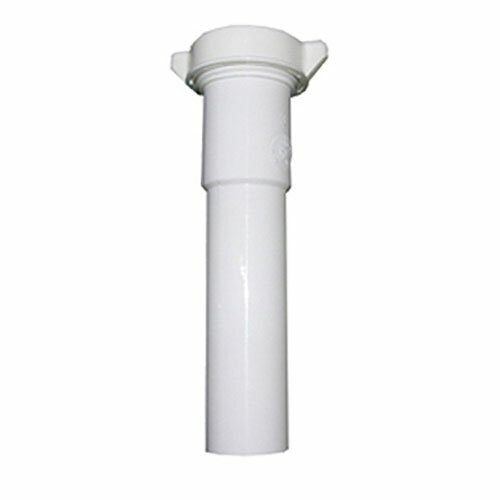 LASCO 03-4325 White Plastic Tubular, 1-1/2-Inch X 12-Inch Slip Joint Extension, With Nut And Washer. White plastic construction. 1-1/4-Inch or 1-1/2-Inch O.D x 1-1/2-Inch O.D. Slip joint connection assembly, includes nuts and washers for complete installation. Commonly used with kitchen, laundry, or bathroom sinks. For use as Lavatory/Kitchen drain extension tube. LDR 605 6526 Slip Joint Nut and Rubber Washers for Drain Tube, 1 1/2-Inch x 1 1/2-Inch, Chrome Plated. Metal/rubber. Finished in chrome plating. For standard slip joint tube. 1 1/2-Inch dimension. LDR is the leader in high quality kitchen, bath and plumbing products for home improvement. - Comprised of a split collar and the means of axially compressing this split collar by way of a novel clamping mechanism. 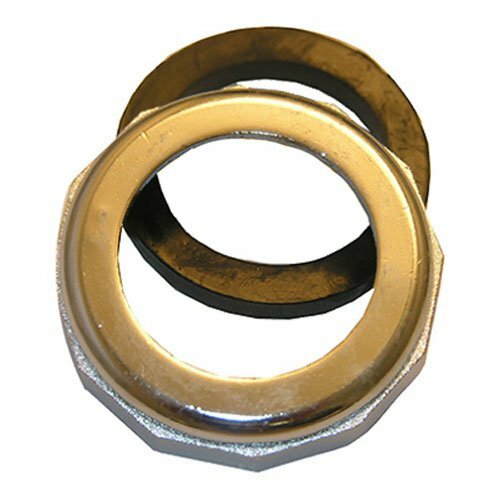 - The Quick Nut is designed to provide the tightest sealing of an inner pipe any coupling on waste pipelines or on traps and this is accomplished by hand only. - With the current slip nut technology plumbing requires a lengthy amount of work and tools to get your pipes in order. - It's fairly easy to find yourself paying a plumber a lot of money to take up your time. - Let's not even get into the significant amount of property damage and home issues that water damages and leaky pipes can create! - Fortunately The Quick Nut provides the latest innovation in plumbing technology that limits the need for tools with a simplified application, provides a tighter grip on your pipes ensuring that they last longer, and provides a more cost effective solution. - It's so simple to use that even a 5 year old could set it up (with supervision), yet its durability and longevity is superior to the slip nut technology that has been used in plumbing for the past 120 years. - That's why this product is great for both residential and commercial properties alike! 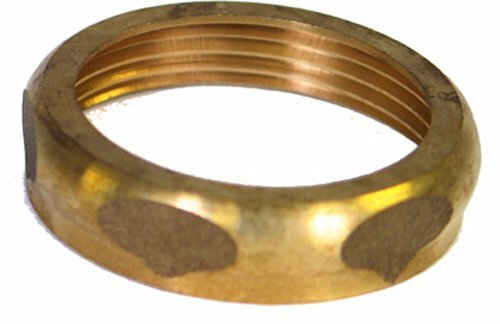 Slip Joint Nut Solid Brass 1-1/2". Chemical Resistant Material. Easy Installation Rough Brass Nut Slip Joint Connections. 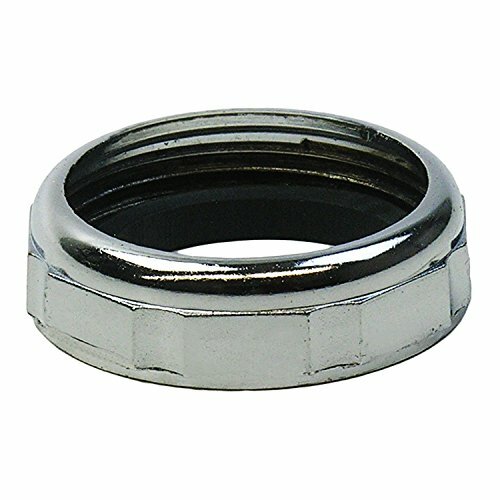 LASCO 03-1827 1-1/2-Inch X 1-1/4-Inch, Chrome Plated, Reducing Slip Joint Nut With Washer. Chrome plated. Slip joint assembly. Drain nut. 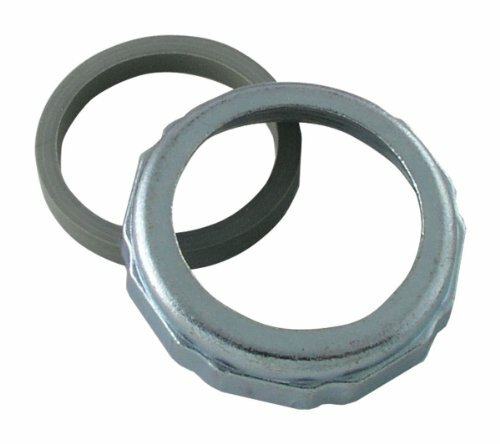 Includes slip joint nut and washer for complete installation. 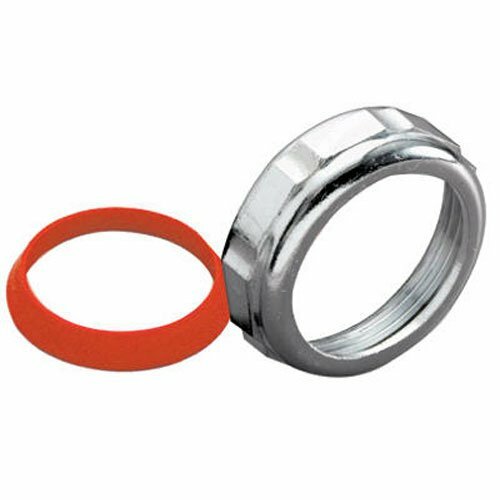 For use as slip joint nut reducer for lavatory sinks, connecting 1-1/4-Inch tubing to 1-1/2-Inch. how drill out pvc fitting for a slip joint .using sand papper and hole saw. 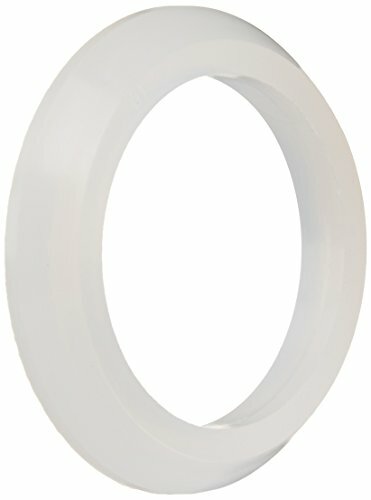 Compare prices on Plumbing Slip Joint at ShopPlanetUp.com – use promo codes and coupons for best offers and deals. We work hard to get you amazing deals and collect all available offers online and represent it in one place for the customers. Now our visitors can leverage benefits of big brands and heavy discounts available for that day and for famous brands.